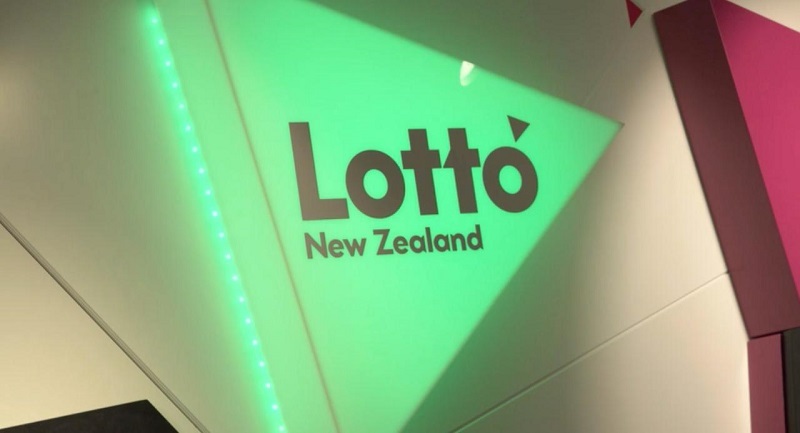 While the rest of the world spent April Fool's Day joking around, a lucky lotto player New Zealand was busy enjoying a $1 million jackpot win. 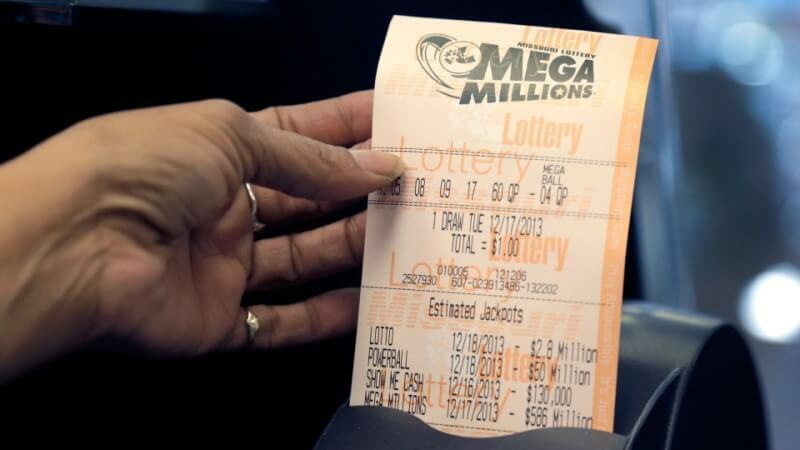 The lucky winner, who has chosen to stay anonymous, says she bought her ticket just before sales closed and could scarcely believe her lucky numbers came up on April Fool's Day morning. After realising that her win was no joke her immediate thought was how she could help her family and loved ones; "I was so happy, I couldn't believe it. As soon as I saw all those zeros I immediately thought about how I could help my family." 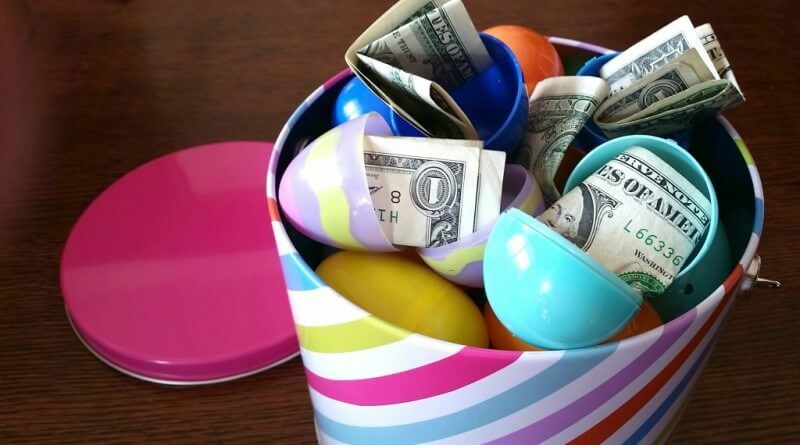 She wasted no time in setting up a surprise for her family, and secretly deposited money into their accounts and then sent them messages telling them of the good news in a Facebook family chat group. But her family was suspicious, thinking that it was all a bad April Fools joke. 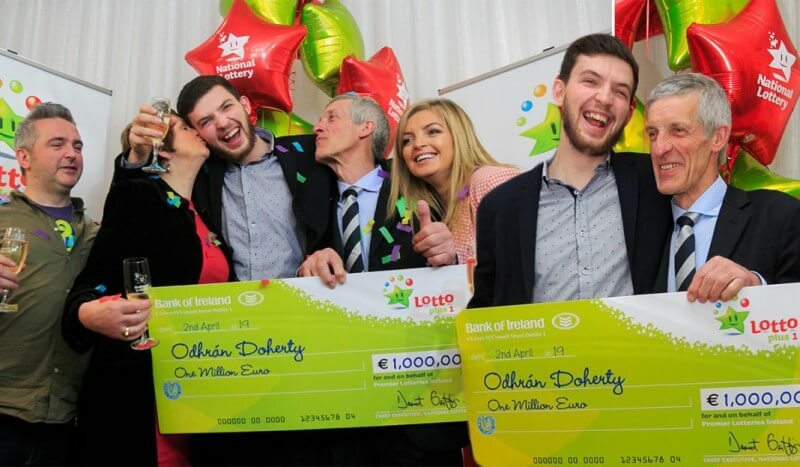 "Everyone thought I was having them on – I hadn't even realised it was April Fool's Day," said the winner. It wasn't until one of her family members shared a screenshot of their bank balance did they all believe what had happened and began to thank her. She says that she couldn't have thought of a better way to spend her newly acquired wealth. "It's such an awesome feeling doing something like this for your family. There have been a few tears – and a lot of hugs." Now you can play in the US Powerball from the comfort of your own home, just click below. 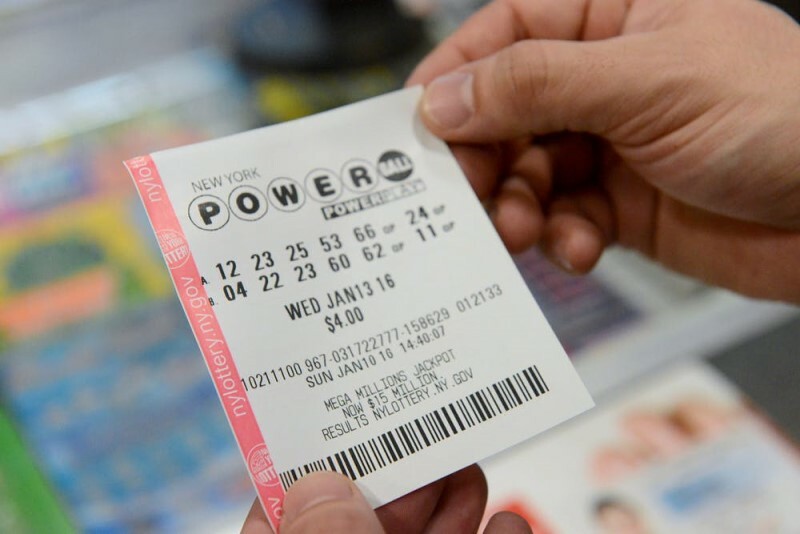 Every lotto player believes they have the best strategy when it come to playing the lotto. 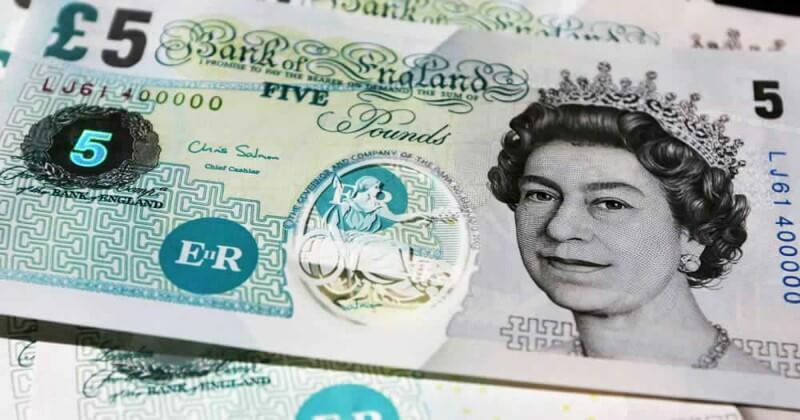 Take a look at these lotto winning tips and see what the best have to say about how you can win the lottery! Want more of the latest news taking place in the global lotto world? Visit our latest news section to get the scoop!